Hello friends! 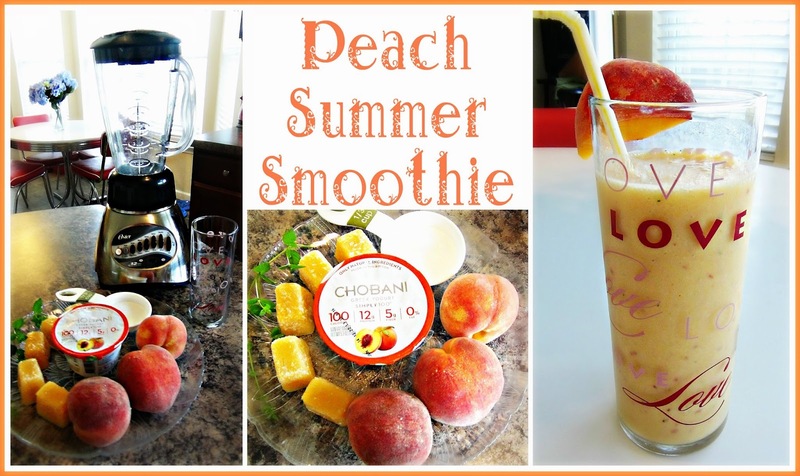 I am back with a delicious Summer Peach Sunday Smoothie! This is such a delicious smoothie made with fresh organic peaches and just a few other ingredients! If you wan to see how to make it, just watch the video below! Whats your favorite smoothie for summer!? 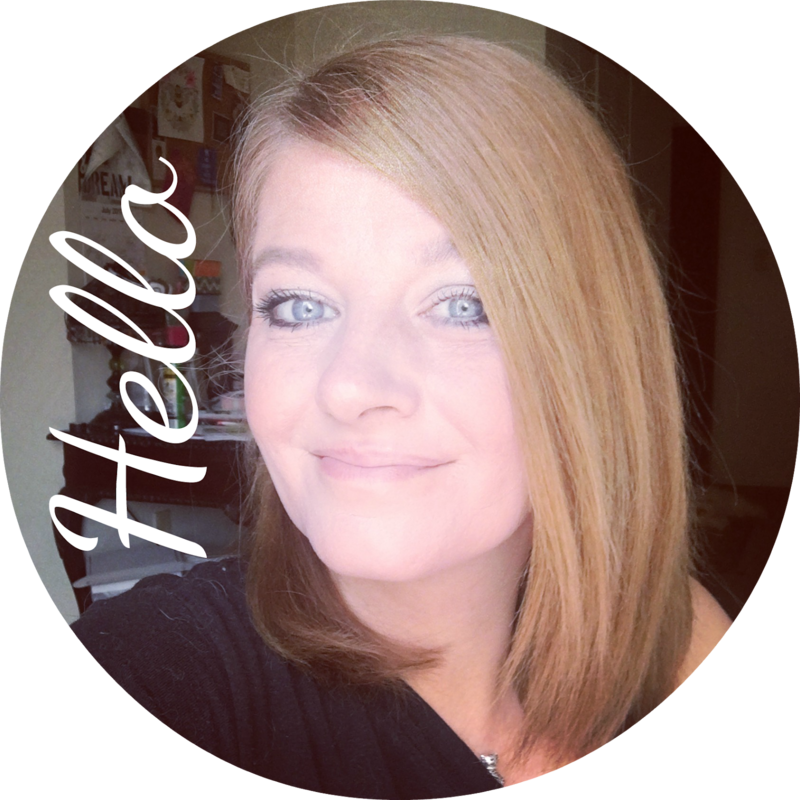 I would love to hear from you if you'd care to share!